Vengeance! 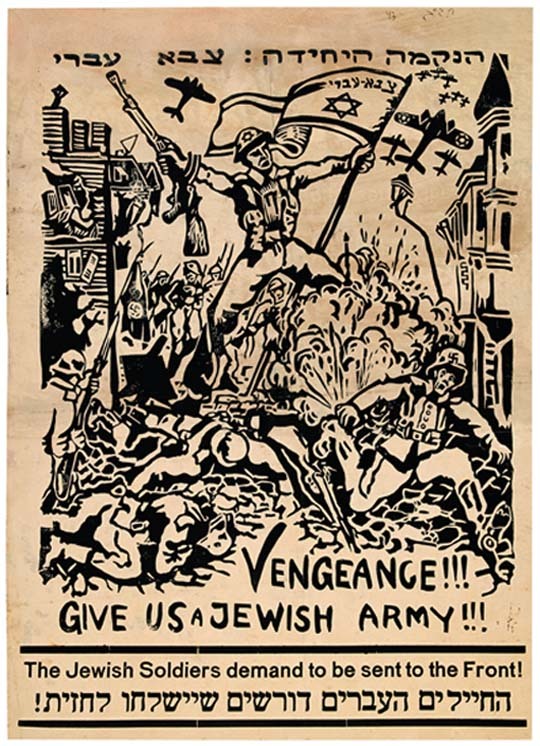 Give Us A Jewish Army! 18 3/4" x 13 3/4"